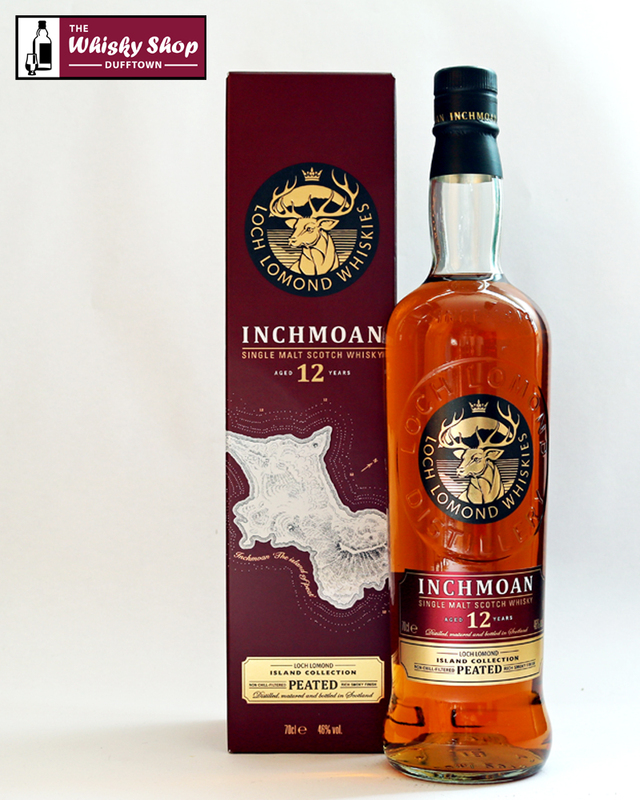 The Distillery say this Inchmoan 12 Years Old single malt is born from a combination of malt whiskies from their traditional swan neck pot still and unique straight neck pot still to create an unconventional peat character with a lot of depth marrying smoke and spiciness. 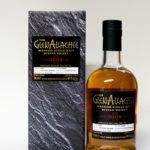 It is matured for 12 years in a mix of recharred American oak and refill bourbon American oak casks giving sweet vanilla background notes that compliments the soft peat style of Loch Lomonds unique set up. Distillery: Dry, smouldering peat smoke with vanilla syrup and cracked black pepper. Distillery: Sweet, medicinal peat and smoked bacon lead into roasted coffee bean with spice notes of clove and star anise. Warming spiciness combines with green apple and pear as fruit character develops. Distillery: Long, waxy peat with citrus hop note and gooseberry.